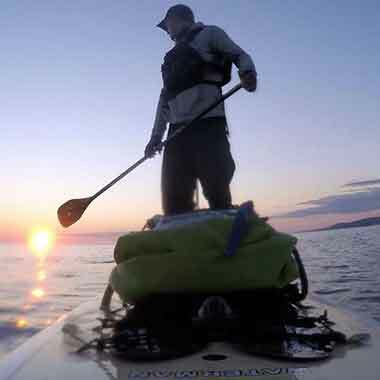 C4 Waterman :: iSUP River Pro Opae 9'3 Inflatable Stand Up Paddle Board. 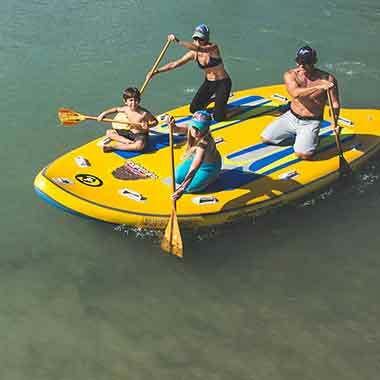 The middle range of our River Pro Opae models, the 9’3” is designed for mid-weight riders. 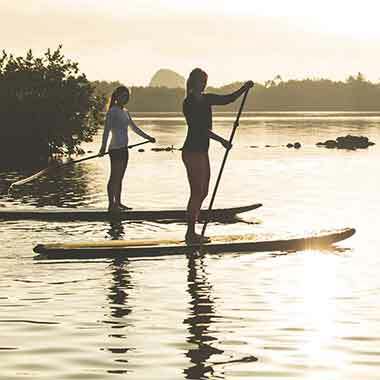 Our River Pro Opae boards are at home in the river. 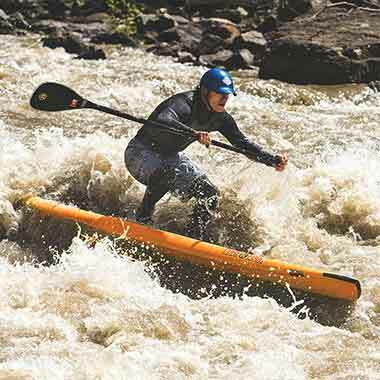 With a wider, shorter design for maximum stability and maneuverability, these boards can handle the heaviest rapids, fastest standing waves, and trickiest eddies for all levels of riders. 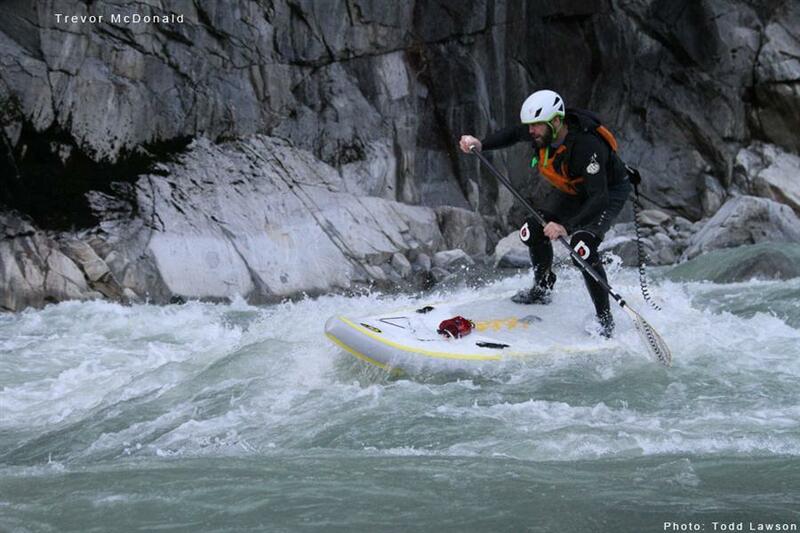 High performance rapid riding and river surfing for intermediate and advanced level riders up to 245 lbs (111 kg). Aspiring Waterman – 165 lbs. / Journeyman Waterman – 185 lbs, / Advanced Waterman – 245 lbs. 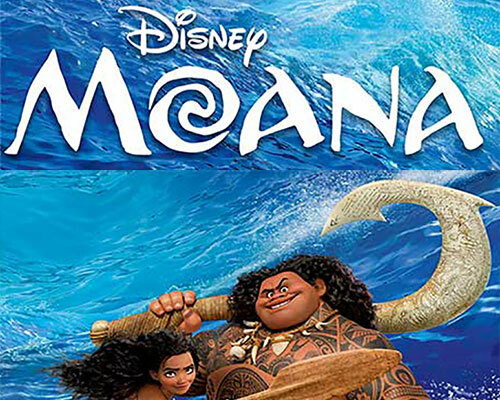 Deck Pad – Na Kai ‘Ewalu - Travel. Symbol represents the eight channels between the main Hawaiian Islands. Symbolic of traveling and connecting to new lands.